Garrett Parker is a NYC dance artist and director of Detox Movement, a recently incorporated dance and film company based in Brooklyn, NY. Garrett was born in North Carolina and spent much of his childhood in New Delhi, India. Loving sports from a young age, he begun to develop an organized relationship with his body and a curiosity with its mechanics. Over the years Garrett recognized his identity as a dancer and found his calling as a choreographer. Garrett is thankful to have graduated from the University of North Carolina school of the Arts with academic honors and a full merit based scholarship. He believes there is nothing more beautiful or better able to express the subtle layers of an idea, than the human body moving through time and space. Garrett’s work has been shared at NYC venues including Judson Church, Laguardia Performing Arts Center, The Baruch Performing Arts Center, the International Human Rights Arts Festival, the Actors Arts Fund, the Davenport Theater, Dixon Place and Arts on Site. Since 2016 Garrett has produced three 90 minute performances, featuring 14 original works with over 50 performers and collaborators. 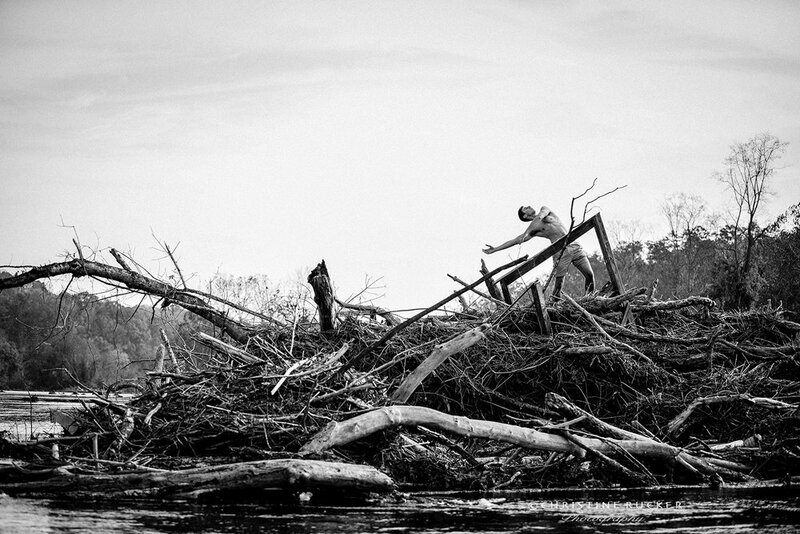 Garrett has created site-specific works commissioned by the Winston-Salem Arts Council (2017) and the Baruch Performing Arts Center as part of the Italian Dance Connection (2018). Garrett has produced numerous dance films for Detox Movement, including 'Vagabond,' which was screened at numerous festival including the American Dance Festival and Bates Dance Festival. 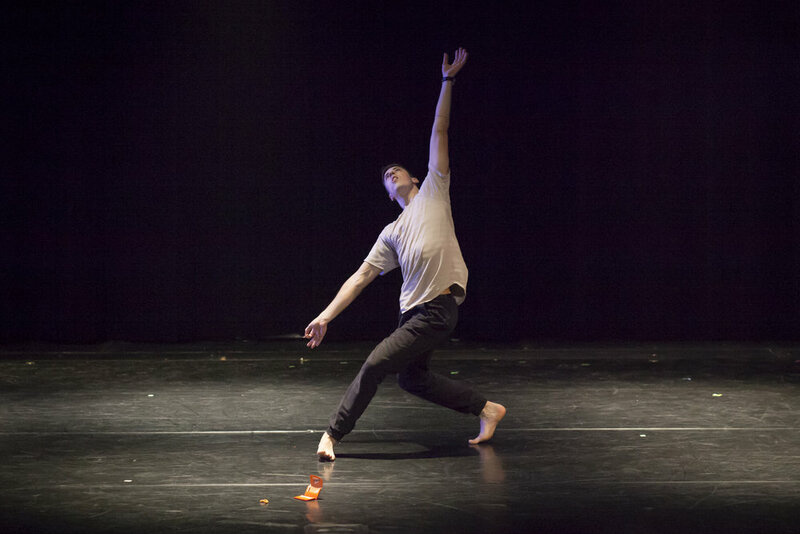 Garrett is creating a new work to premier May 2019 at the Sheen Center, as part of the Italian Dance Connection (IDACO). He also looks forward to performing ‘Room I’ on March 16th at Spoke the Hub @7pm.